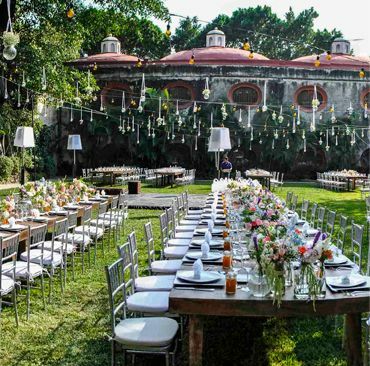 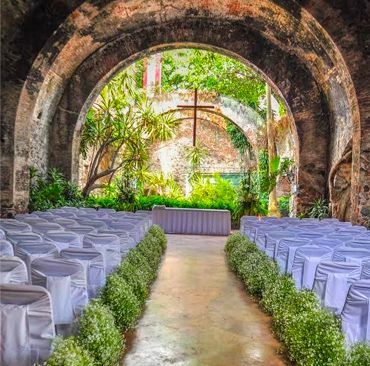 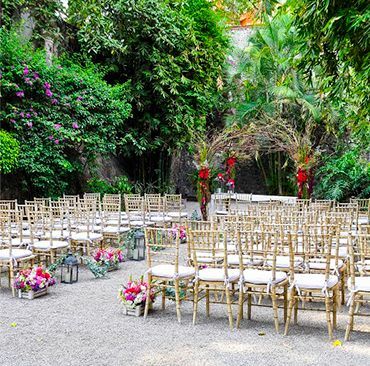 We are the IDEAL SPOT for that so-special wedding you want to celebrate with family and friends. 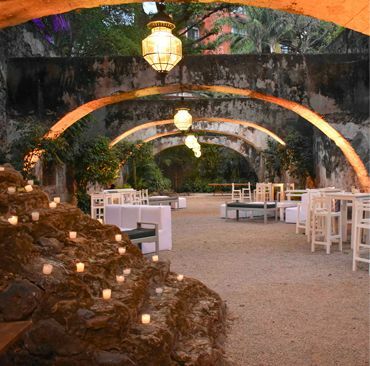 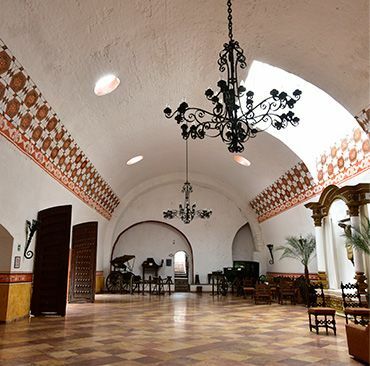 The Hacienda’s traditional cuisine is renowned for its Mexican flavor. 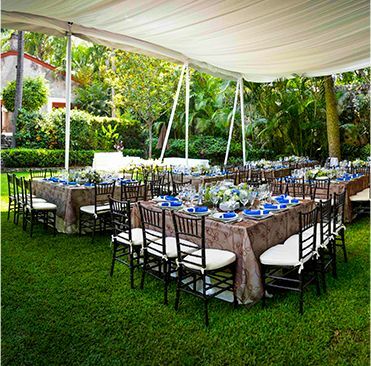 Our planners make your event possible; allow us, with our experience, to coordinate your wedding.